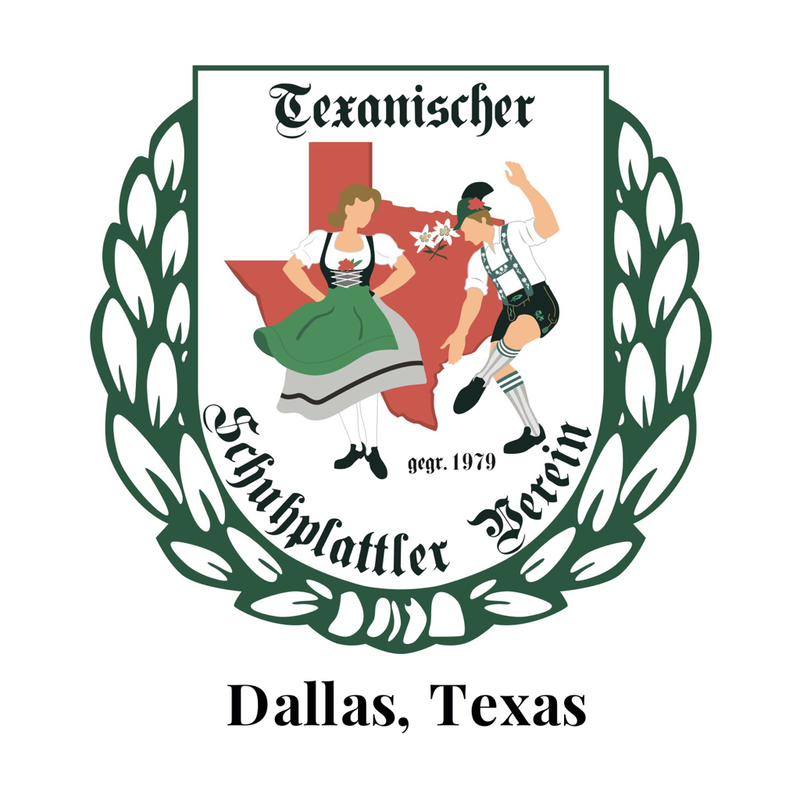 ​The Texansicher Schuhplattler Verein is a non-profit cultural club made up of volunteers that seek to preserve and perpetuate traditional Bavarian and Tyrolean folk dancing, customs and culture. 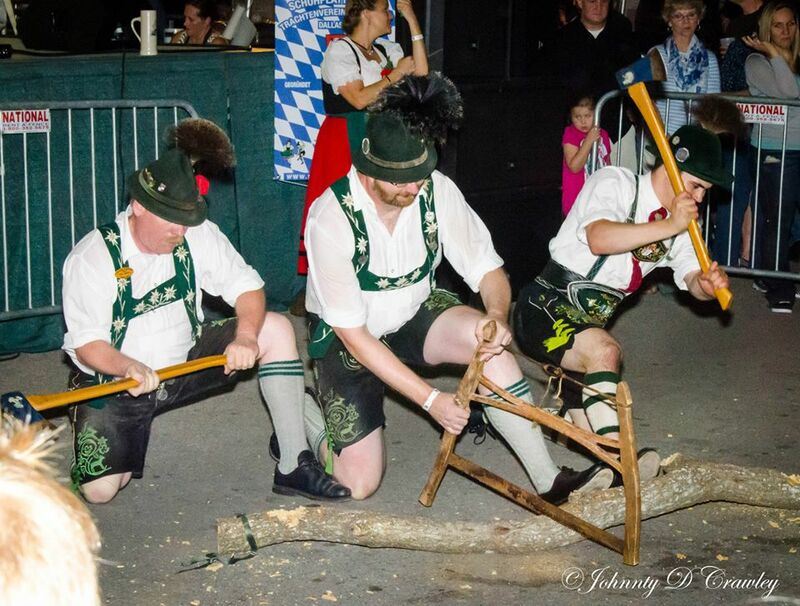 Our rich history includes being the original, oldest and founding Verein in North Texas. We are comprised of two types of members, described below. Supporting Members: Those in this membership category will enjoy club activities such as our Bayern Abends and cheer on the Performing Members at performances but are not typically performers. Our Supporting members are encouraged to wear tracht and learn our dance repertoire if they wish to but are not required to do so. As an organization, we are committed to enhancing the rich diversity of the community through the preservation of our heritage. The purpose of this website is to promote the education of Bavarian culture, customs, and dance. 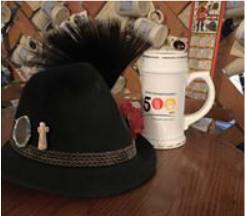 We strictly abide by the motto: "Sitt und Tracht der Alten, Wollen Wir Erhalten" ("Customs and costumes of old, we want to preserve!"). We promote German culture through dance exhibitions at local events, libraries, educational facilities, and festivals. Our members also proudly donate performances to local senior citizen centers and nursing homes. 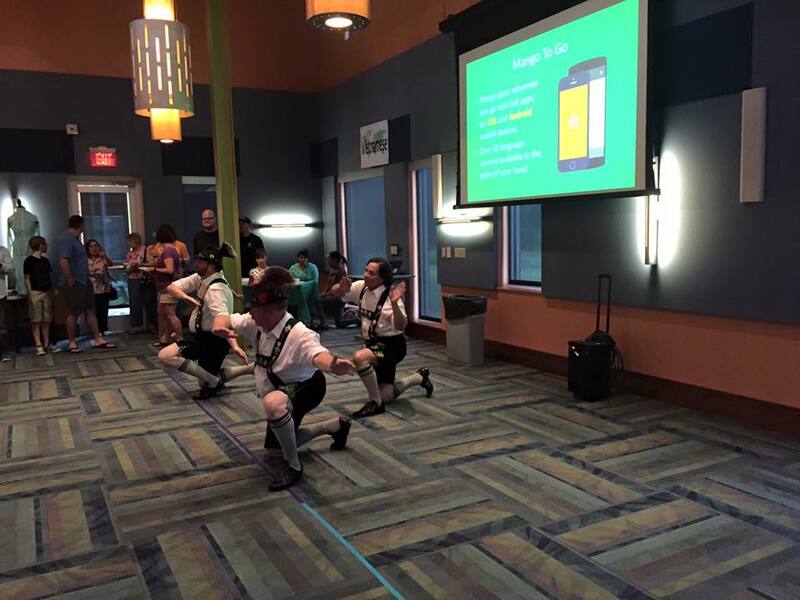 We support and actively participate in German cultural activities throughout Texas, the Southwest and the U.S.A. We work to support and maintain our traditional Bavarian costumes and performances. "Really enjoyed the dancing!!! Love the history told too!!" "Just a short note to tell you all how much I enjoyed the evening on Saturday. The food was good and the company even better. Every one had such a great time."